Getting a bit dusty in here…………….. I just got back a couple of days ago from Huntington, WV. My last uncle – Peter – died at 96 and I, along with my cousin Sara, sister Mary and (later) her son John, had to clear out his last room at a retirement center in Huntington. I came from California, Mary and her son John came from Minnesota, and Sara came from Florida. While West Virginia is a part of my life – and heart – I quickly realized that this was to be a “working vacation” because so much had to be done in such a short time. Well, after a day I decided to scratch any reference to the “vacation” part. ………off this heading lies The Marquessas…………………. Most of what I know about Naval Aviation I owe to one man: Carroll LeFon. I certainly knew about catapults and traps – although I didn’t know they were called traps. But Lex had vicariously “put” me on a carrier these last few years. 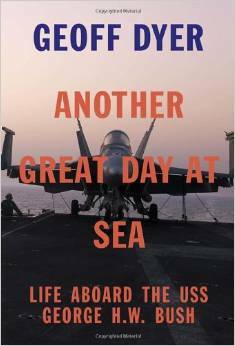 Lex’s love of the Navy – hardships and all, came through in his writing. I recently read this review in Smithsonian’s Air & Space magazine, and enjoyed the excerpt enough to order the book. At the same time, I wondered how I could learn more from this book than I have from Lex. I haven’t learned more but at the same time Dyer has given me more of a feeling of what it is like to be on a Nimitz class carrier. 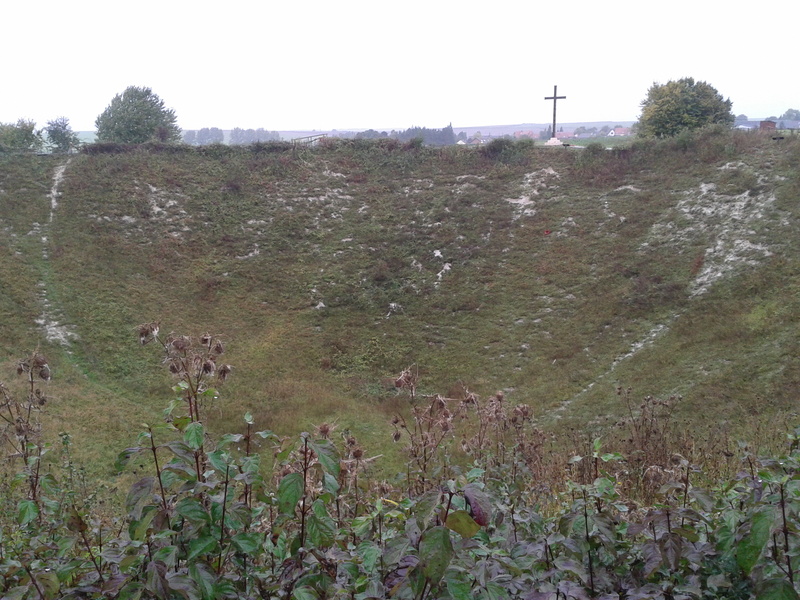 Last November my wife and I took a trip to the area of Northern France known as `The Somme`. 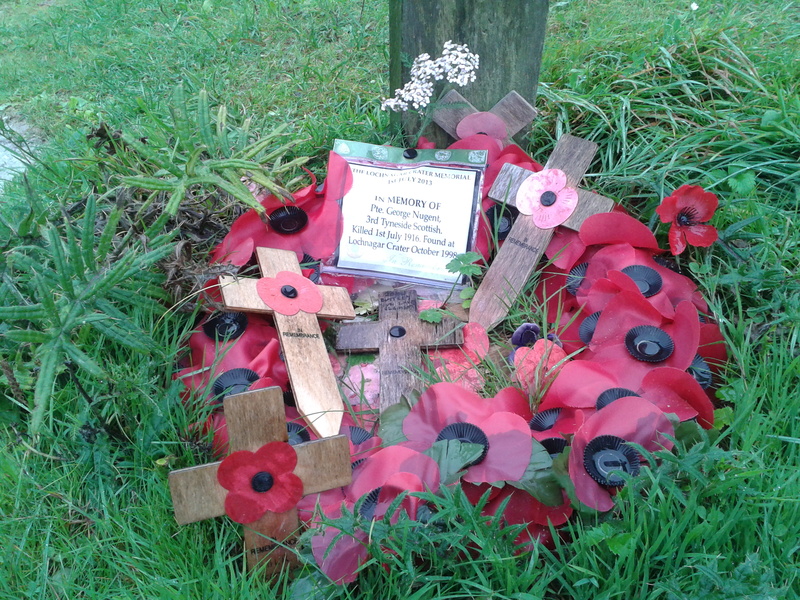 My friend and former colleague, Martin Pegler, is a historian and expert on WW1. He was formerly the curator of firearms at The Royal Armouries and has written several books on the subject, including the highly recommended “Out of Nowhere” a history of the military sniper. 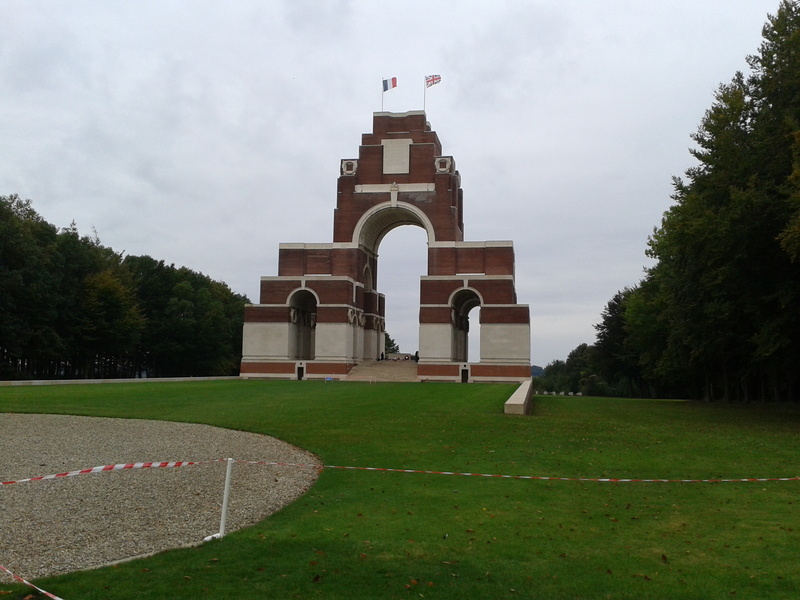 He now runs a B&B on The Somme, leads battlefield tours and is a keen motorcyclist. Here are some images in what is now the 100th Anniversary year of the start of The Great War. 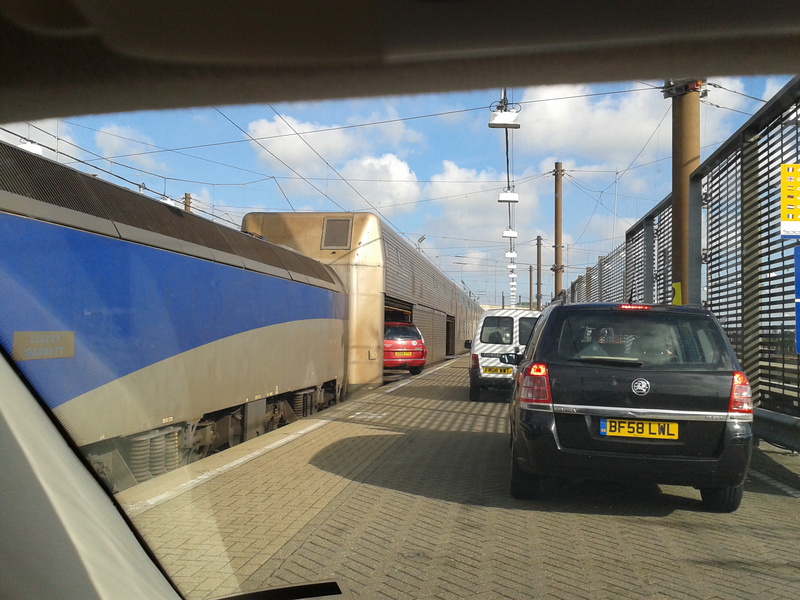 England to France in twenty minutes. 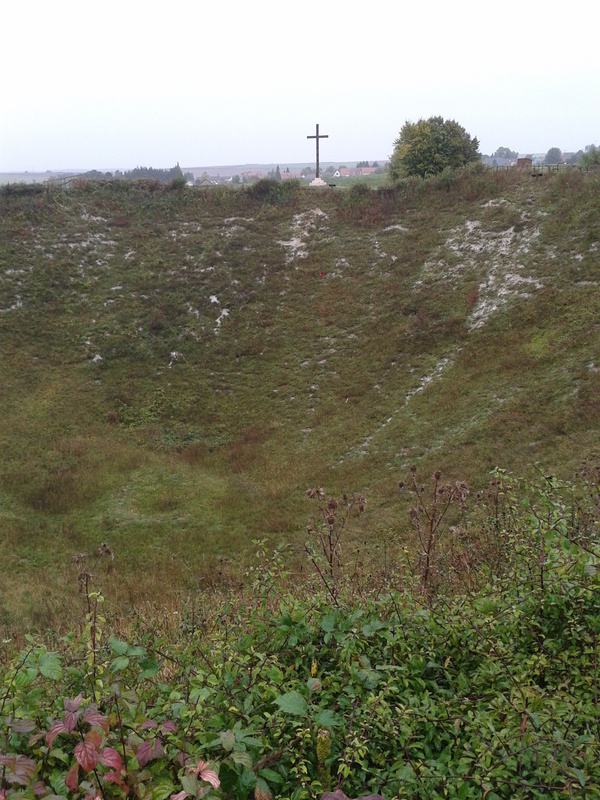 The above is the Lochnagar Crater, made on July 1st 1916 by the detonation of much explosive munitions that had been tunnelled under German lines by British and Commonwealth sappers. The follow-up attack that followed was thwarted. Massive casualties for nil gain. 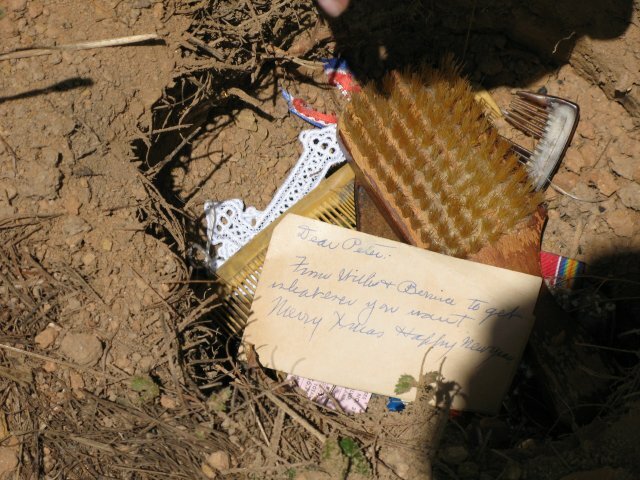 Skeletal remains and munitions continue to be unearthed in the area. 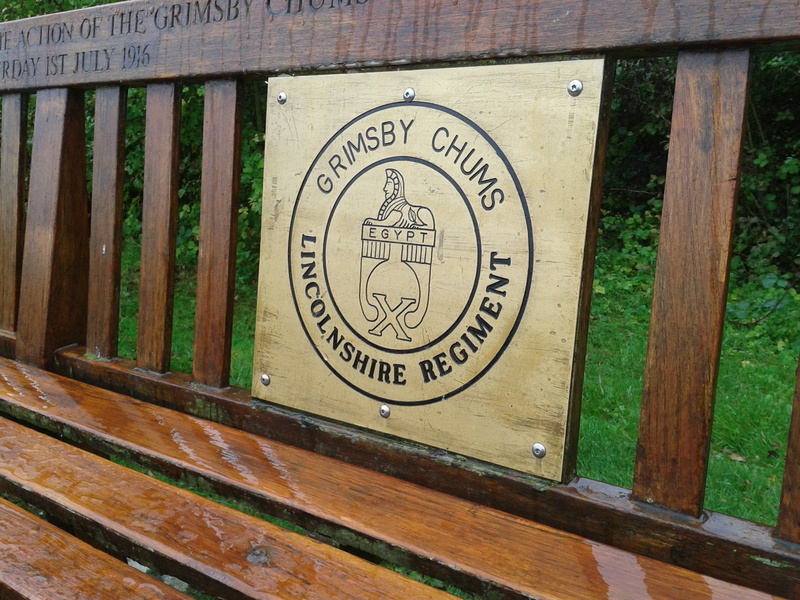 `Chums` or `Pals` regiments were common in the beginning. The `Pals` system was started when men from towns, factories, etc all joined up together and were kept together as local units. 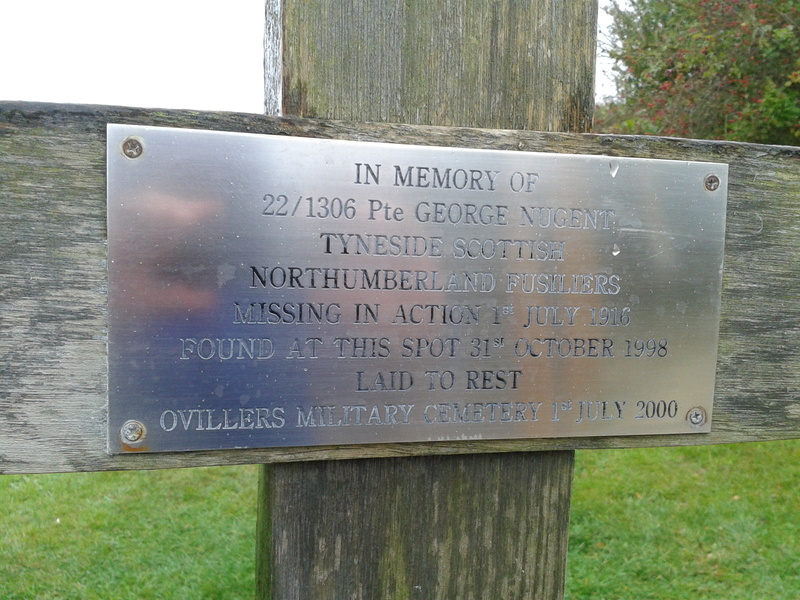 Regiments were named after their town or associations such as `Manchester Pals`. It was eventually stopped as the attrition rate was such that entire towns, villages and families had their entire menfolk obliterated, often in the space of a single mornings advance. Also, see “Thankful Villages” and also here. Latrines in the underground barracks beneath the town of Arras. 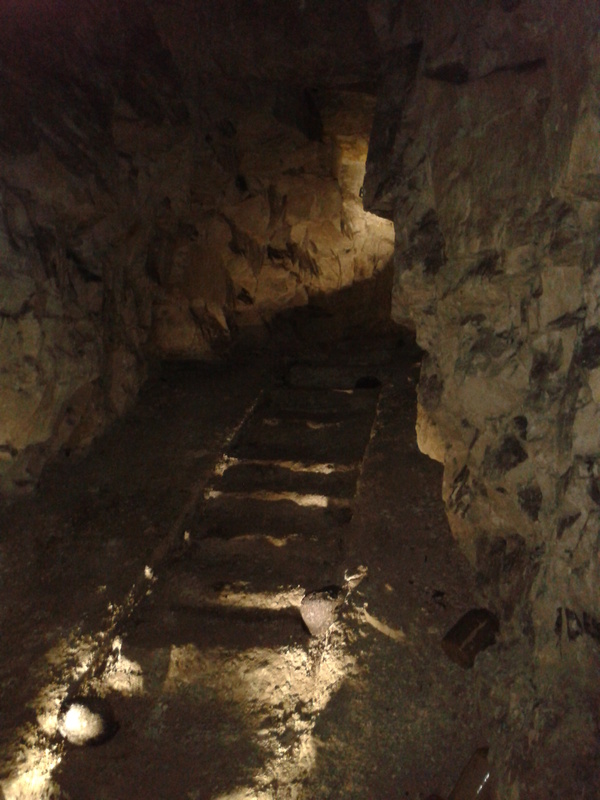 The town of Arras has medieval caves beneath its foundations. British and Commonwealth Engineers were set to work in linking them and developing them as a barracks. When occupied they housed 24,000 soldiers. 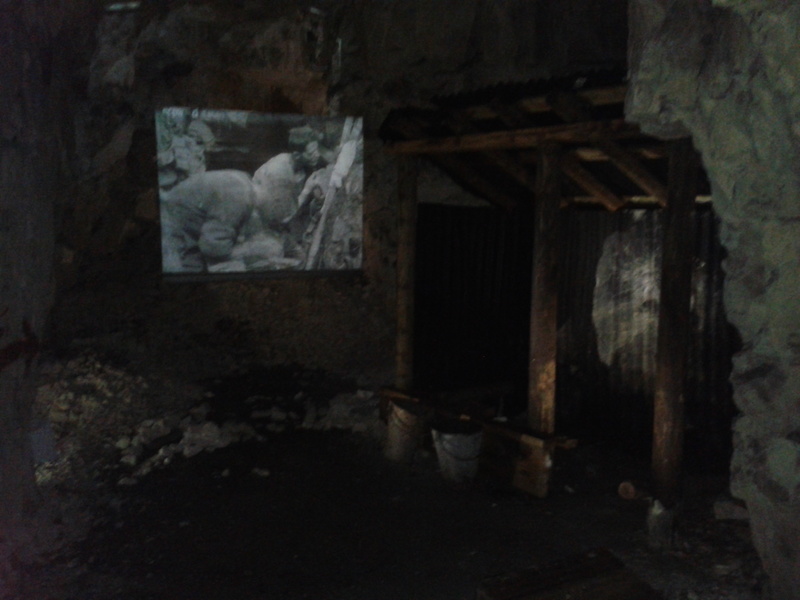 They had electricity, hospitals, in fact most things a typical barracks would have. The inter-connecting tunnels are over 6 feet high and men could walk six abreast. The assault from the tunnels of Arras in 1917 took the Germans by surprise and they upped and ran and were driven back several miles. The British were then ordered to stop. Within 12 hours the Germans counter-attacked and re-took much of the ground. After the War a German officer who was there, said that had the British maintained their momentum they would have probably driven them to the German border. Only anecdotal, of course, but such things were not uncommon, although there was always the concern of over stretching the supply lines. 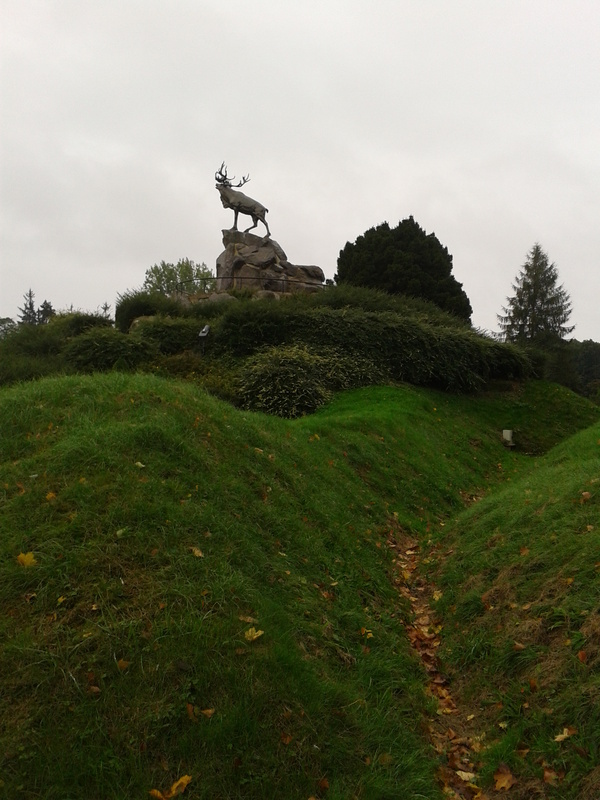 Beaumont-Hamel. From the British trenches towards the objective on July 1st 1916 – the treeline and horizon. They never got past the tree on the right. Beaumont-Hamel saw the obliteration of The Newfoundland Regiment (still British at that time, so when Britain declared war, Newfoundland was at war). Part of the assaults third wave and barely more than raw recruits, they were to advance quickly to the far ground beyond the tree line, hold, re group and then rapidly advance to the objective several miles beyond. 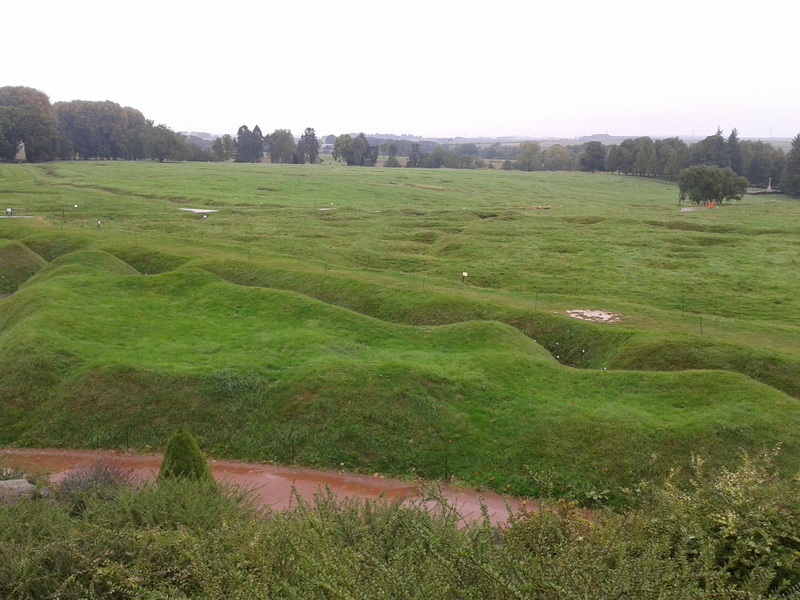 By the time they were called to advance, all the communication/access trenches in the foreground were three deep in dead and wounded. The Newfoundlanders nevertheless advanced into withering machine gun fire. Those that weren’t cut down rallied at what was called “The Danger Tree” which is to the right of this image, just in front of the small cluster. At this RVP they found they were perfectly zeroed by the German gunners who dispatched the rest. In 30 minutes almost the entire regiment was destroyed. The next morning only 68 could report for muster. This soil is now Canadian, managed by Canada and staffed by Canadian students. 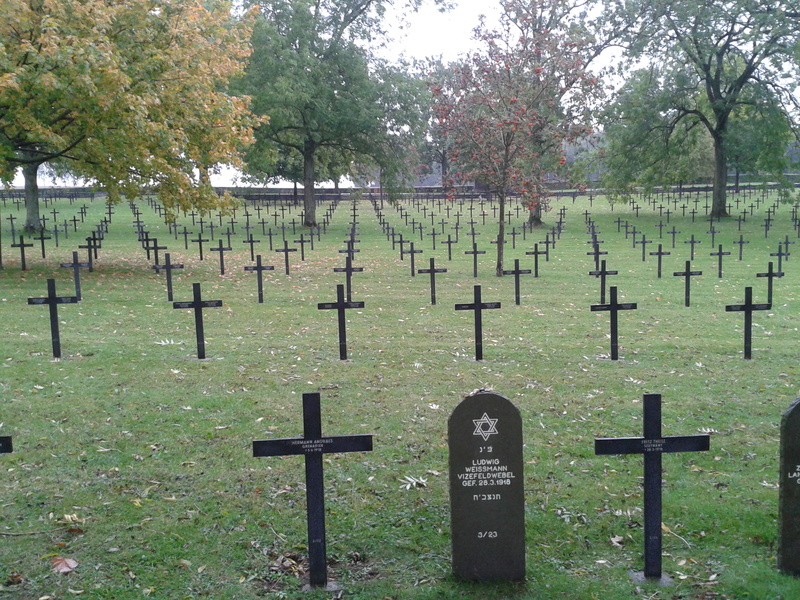 It is one of the saddest, most moving places I have ever been. I am with heavy heart even as I type this. 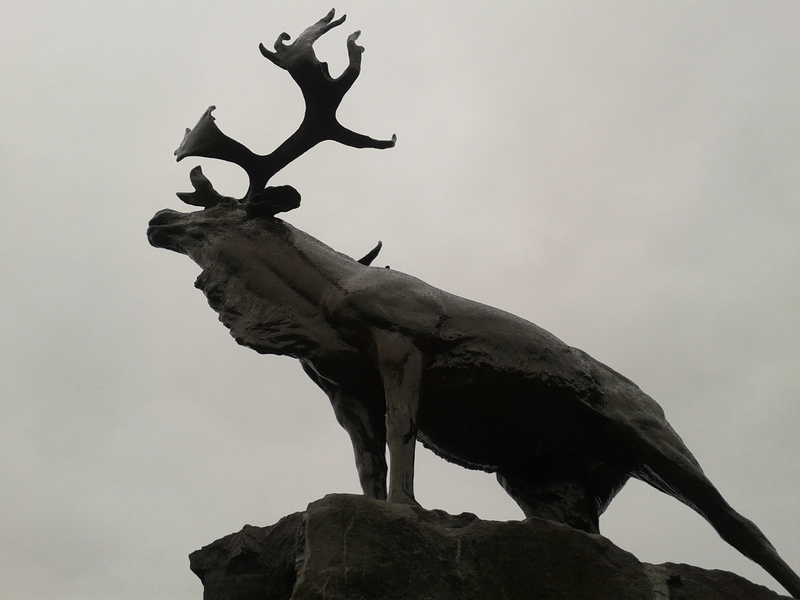 Beaumont-Hamel, Forever Newfoundland. 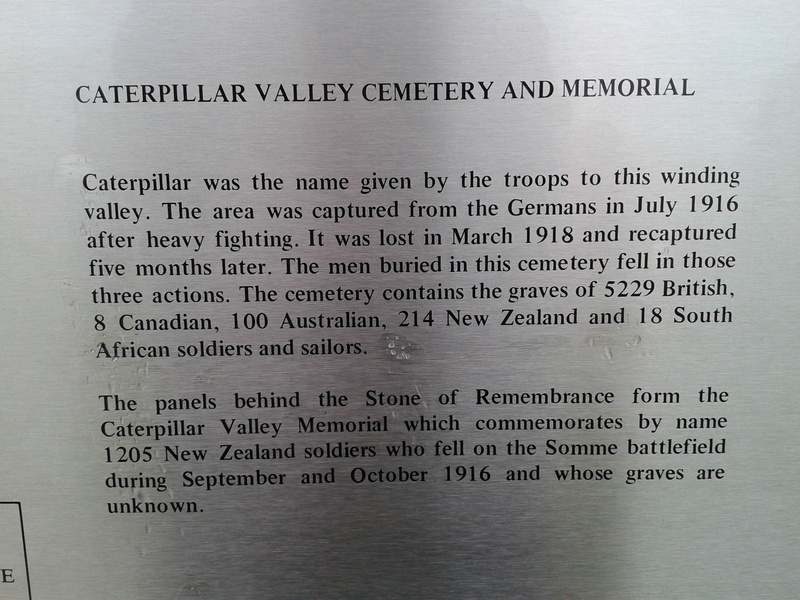 A small section of Caterpillar Valley, British War Graves. 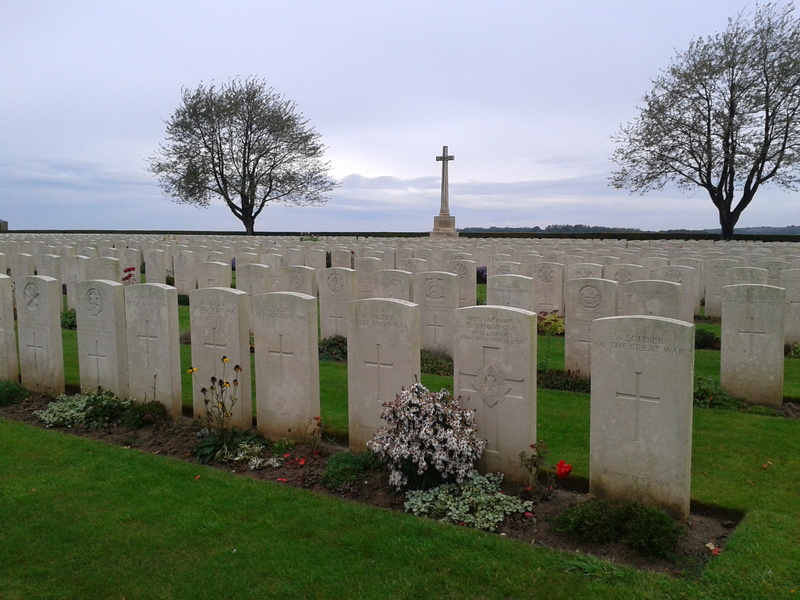 There are over 1000 War Cemeteries in The Somme. 60% of WW1 graves contain unknown soldiers, whose remains often laid in no mans land for days, sometimes weeks, with the land subjected to artillery bombardment. I was there last November for only two days.